Blockchain has been worldwide considered one of the best cryptocurrencies at present. It has introduced a number of opportunities for the entrepreneurs that will certainly boost your business at present. Smile Expo brings out another great Blockchain event- Blockchain & Bitcoin Conference in Prague. 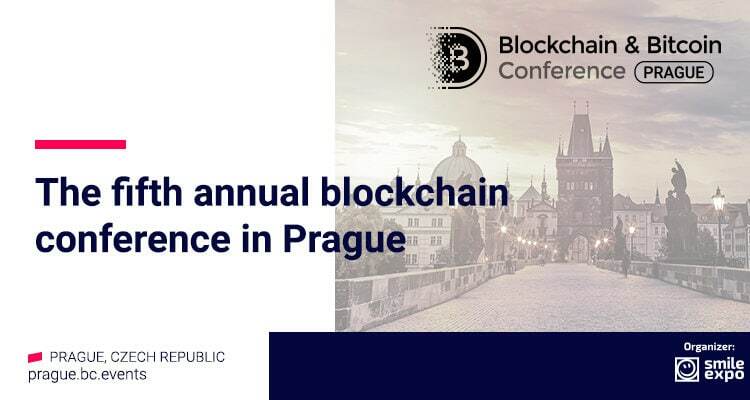 The Czech Republic will host Blockchain & Bitcoin Conference Prague March 22, 2019 for the fifth time –the event about blockchain and cryptocurrencies organized by Smile-Expo. The conference will feature blockchain specialists, entrepreneurs, and investors from different countries. Experts will showcase mining hardware, new software, and practical solutions for blockchain business. Networking will provide attendees with a possibility to talk to colleagues, to expand the network of business contacts, and find business partners to develop new projects.